What is the best business decision: Cut travel to save money, or keep travelling to make money? I couldn’t agree more that in order to keep the lights on a company must be responsible with its operating capital, but the question is why was your company travelling in the first place? In most cases it is to expand your operations, drum up sales and increase the very capital you are trying to protect by not travelling. Now I am a logical person who makes many decisions based on sound reasoning, but with so many disruptions to the status quo happening in business everyday maybe cutting travel is just another logical thing that needs rethinking? Now as a business development professional in the travel industry it is easy for me to publish something that conveys the notion to jump on the next flight to somewhere far away instead of picking up the phone. 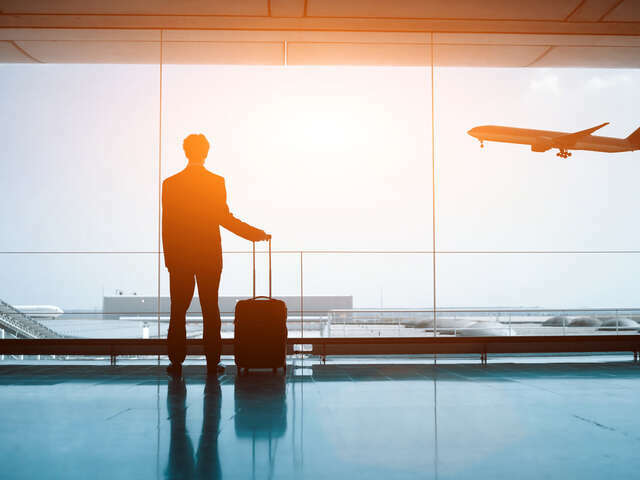 Believe it or not it is not my intention to try and push people onto planes, but rather to ask the question, is cutting business travel right for your company? Is stopping the very activity that keeps commerce moving the best way to save your business? Maybe it is, maybe it isn’t. One thing that I can say with certainty after 8 years in this business, if you are deciding to spend the money on travel then make sure you leverage every penny! What you currently regard as excess spending can actually be trimmed and streamlined to help you invest in the growth of your company.